The castle is the highlight of the hike, but hardly have the hikers entered the old walls. When the squeaky doors close. Escape appears impossible but strange hints may lead players in a new direction. Can they solve the riddles and find the way to freedom? You enter a medieval castle and find yourself in a magnificent throne room. Suddenly a big wooden dor closes and locks behind you. You are trapped! You quickly discover that the castle is filled with riddles. Can you solve the riddles in time and escape the castle? Utmana familj och vänner i Tomtens Julspel! 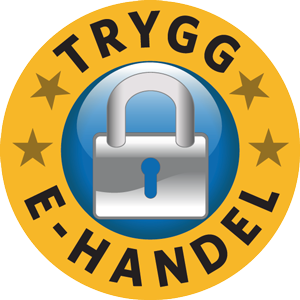 Ett Escape Room spel ni kan spela hemma!